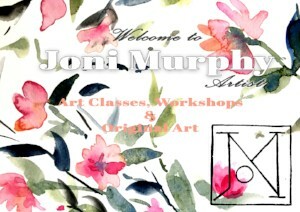 I am thrilled that you are interested in finding out more about my creative offerings. I respect your privacy. All the information you provide will be kept private.